Thief is back. We've played the reboot from Eidos Montreal and seen what Thief looks like in 2014. But what does the original Thief, released in 1998, look like today? We decided to find out. 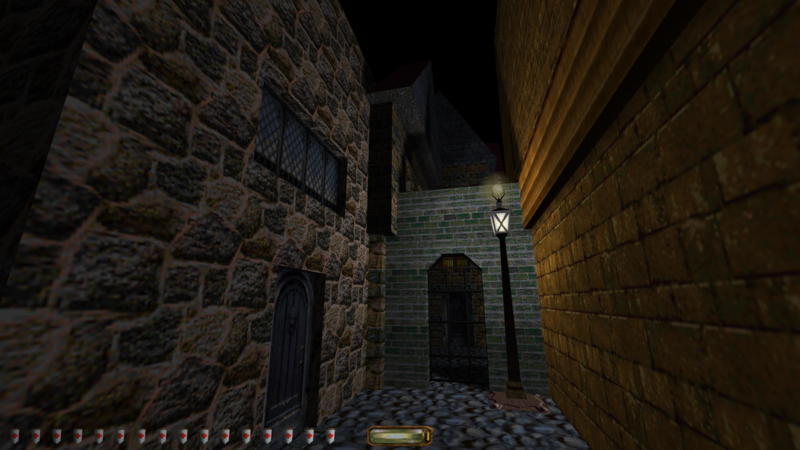 With the right mod installed, a modern PC can easily run the classic 1999 version of Thief, Thief Gold, at 1080p. 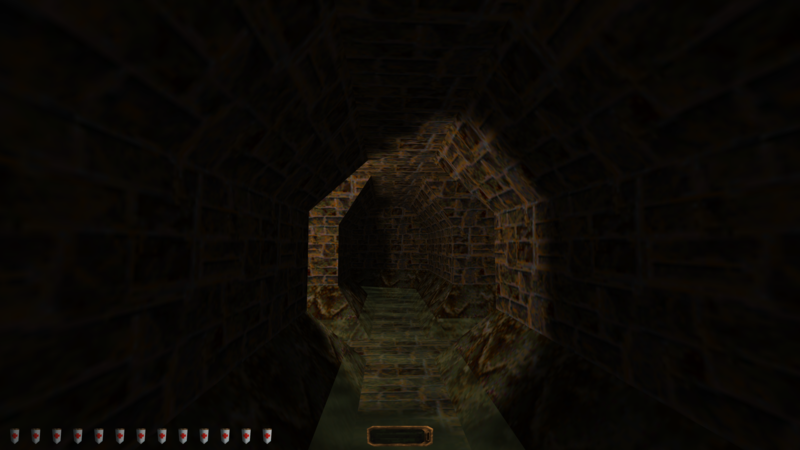 But we played Thief Gold on the Large Pixel Collider , which is never satisfied with 1080p. The LPC worked its pixel-pushing magic to render Thief at 3840x2160, and we took a ton of screenshots along the way. This is The City sharper and higher-res than you've ever seen it before. You can download Thief from GOG.com or Steam . 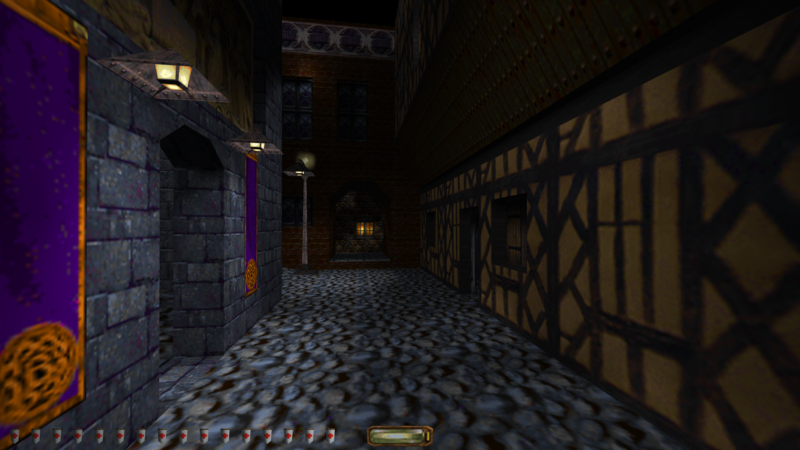 We used GOG to play a version of Thief Gold running on NewDark, a modified version of Thief's Dark Engine, which happily runs on Windows 7 and Windows 8 and supports HD widescreen resolutions. GOG's installer comes with NewDark preinstalled. 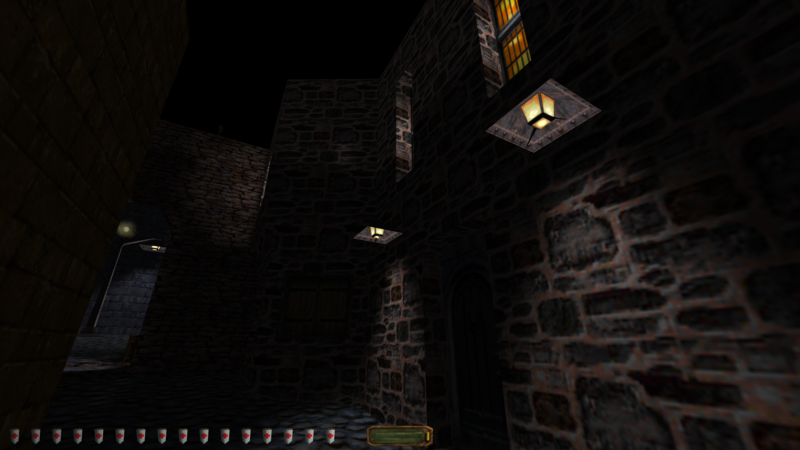 Aside from NewDark's engine fixes, Thief will look a whole lot like it did in 1998. 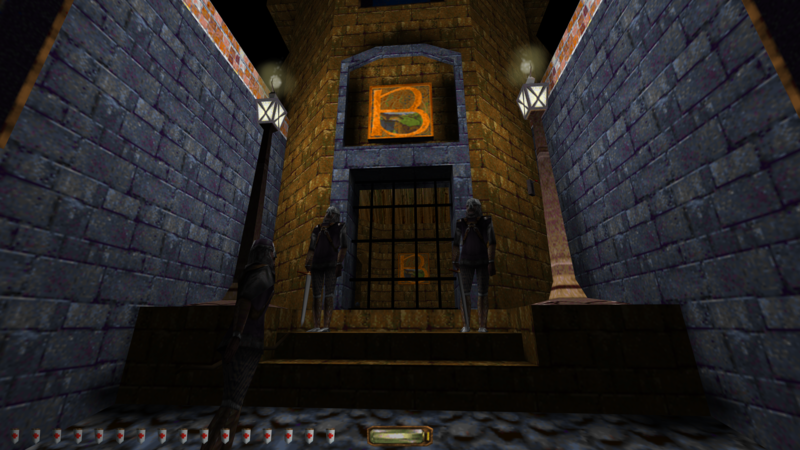 If you own the classic Thief games on Steam, check out the TFix patch , which includes NewDark and a host of graphical updates like improved character models and dozens of texture changes. We decided to keep things pure while we played, sticking with the old textures but running the game at a much higher resolution. 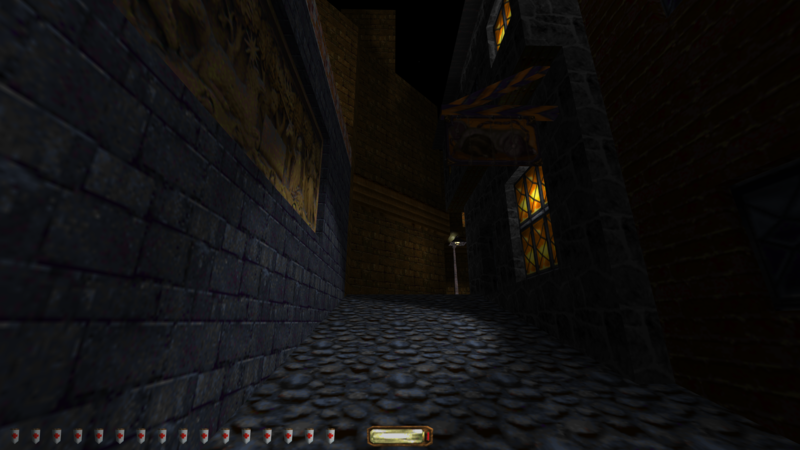 The LPC handled Thief Gold at 3840x2160 with ease thanks to a technique called downsampling . By creating a custom resolution in Nvidia's control panel, we pushed a 1080p monitor beyond its normal limits. You can follow a guide, like the one above, to try out downsampling yourself, but it can be finicky—your video card, cabling and monitor combo will affect how well it works. Ready for a return trip to The City's shadowy streets? Make sure to click on the screenshots below for the uncompressed, full resolution 10MB images. For more classic game screenshots at ludicrously high resolutions, check out our gallery for Tomb Raider . Head to lpc.pcgamer.com for more from our irresponsibly powerful gaming PC, including 1440p gameplay videos, system specs, and a making-of video in which we build the Large Pixel Collider with a hand from Digital Storm.